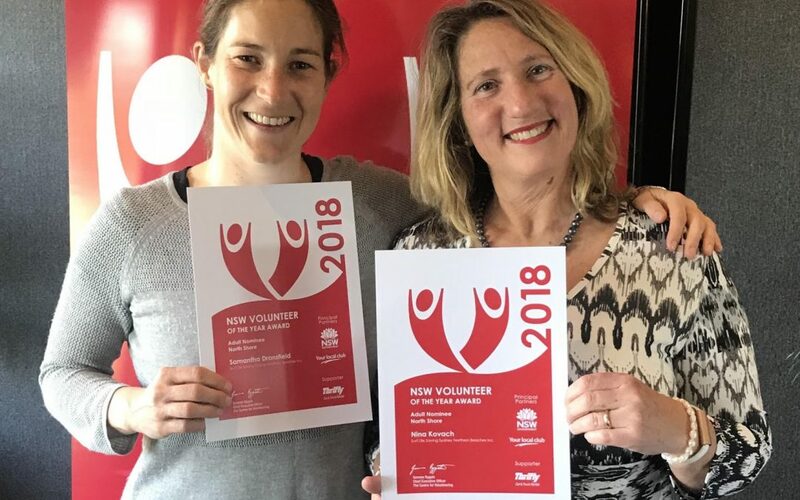 Our very own Sam Dransfield and Nina Kovach were recently nominated 2018 NSW Volunteers of the Year by Surf Lifesaving Northern Beaches. How good is that?! Here’s a bit more information on these truely inspiring individuals. Why not have a chat to them next time you’re down at the beach? 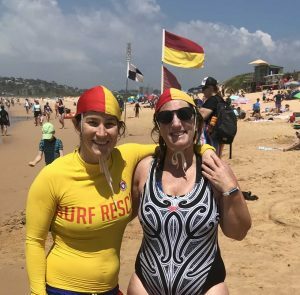 You started your SLS career in Coogee, why the move to Long Reef specifically? You are Patrol Captain, IRB driver and involved in Education. What do you love most other than spending time with your dad and us, the best patrol?? “We moved as a family to Long Reef from Mona Vale after a couple of seasons. I’ve been on patrol with Sam since 2012. We were patrol 10 then, now we’re patrol 9. We won patrol of the season in 2013 from memory. We not only share a love of patrolling, but also education for SLS. There’s such a huge buzz on the day of assessments, though it’s also extremely nerve wracking (as a trainer I’m always on the verge of throwing up with nerves on the day). I just want all the candidates to do well, as I know how much effort goes into the training!